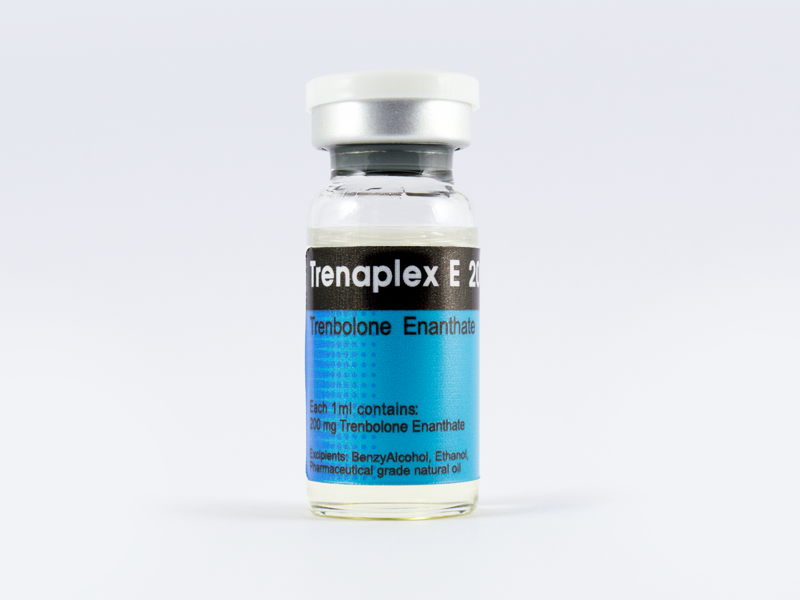 Trenbolone enanthate is an injectable form of the well known steroid trenbolone. Attachment of an enanthate ester, this drug will exhibit virtually identical properties to testosterone enanthate, providing a peak release of its steroid within the first several days after injection, followed by declining levels for approximately 2 weeks. The base steroid here, trenbolone is a derivative of nandrolone, and exhibits strong anabolic and androgenic properties.